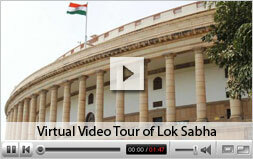 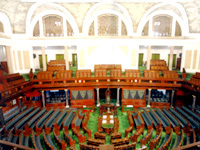 Lok Sabha is composed of representatives of the people chosen by direct election on the basis of the adult suffrage. 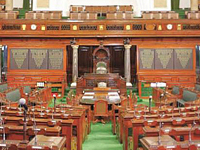 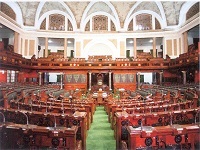 The maximum strength of the House envisaged by the Constitution is 552, which is made up by election of upto 530 members to represent the States, upto 20 members to represent the Union Territories and not more than two members of the Anglo-Indian Community to be nominated by the Hon'ble President, if, in his/her opinion, that community is not adequately represented in the House. 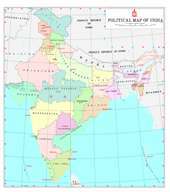 The total elective membership is distributed among the States in such a way that the ratio between the number of seats allotted to each State and the population of the State is, so far as practicable, the same for all States. 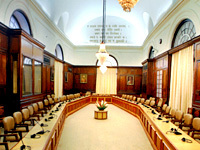 Speaker of the National Assembly of the Republic of Zambia Rt. 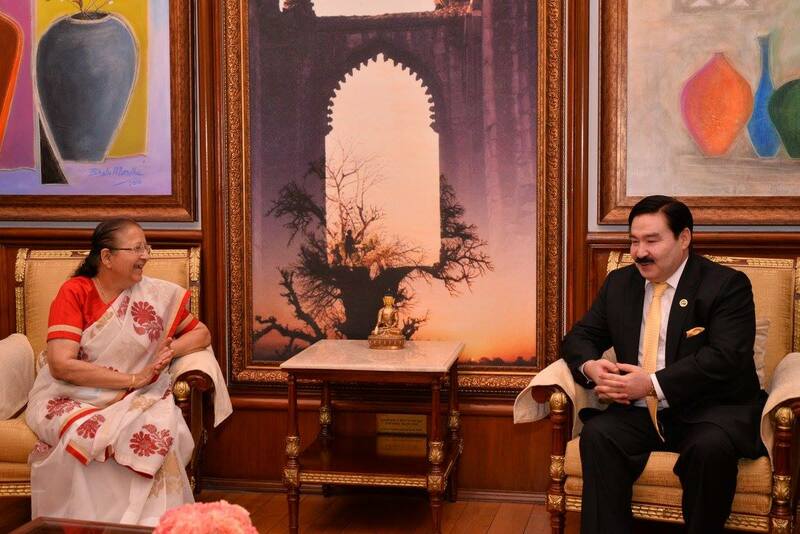 Hon’ble Justice Dr. Patrick Matibini called on Lok Sabha Speaker Smt. 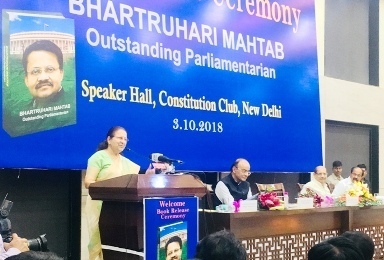 Sumitra Mahajan in Parliament House on 17 December 2018. 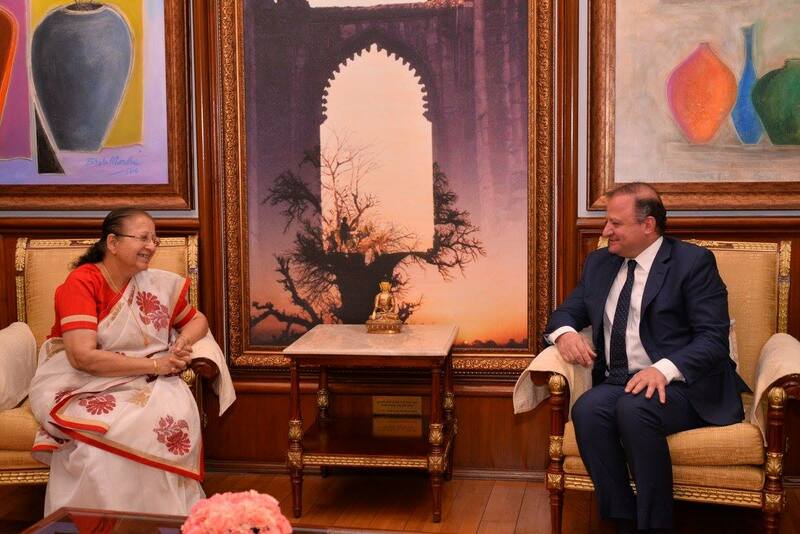 Senator, Mexican Chamber of Deputies and President of Inter-Parliamentary Union (IPU) Geneva Her Excellency Ms. Gabriela Cuevas Barron called on Lok Sabha Speaker Smt. 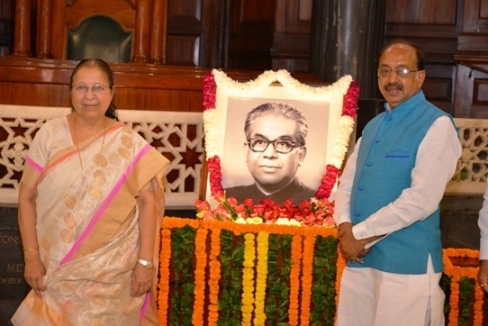 Sumitra Mahajan in Parliament House, 12 December 2018. 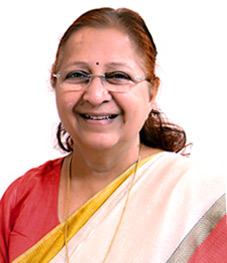 Lok Sabha Speaker Smt. 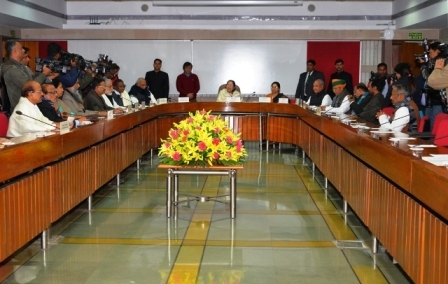 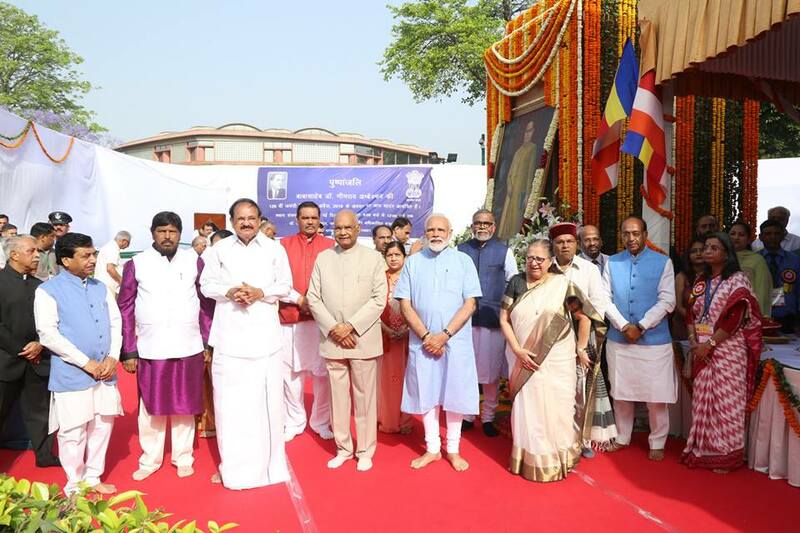 Sumitra Mahajan inaugurating the Atal Bihari Vajpayee Marg in Indian Institute of Mass Communication (IIMC) in New Delhi, on 7 December 2018. 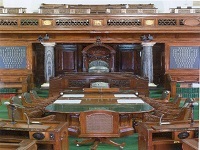 Lok Sabha Speaker Smt. 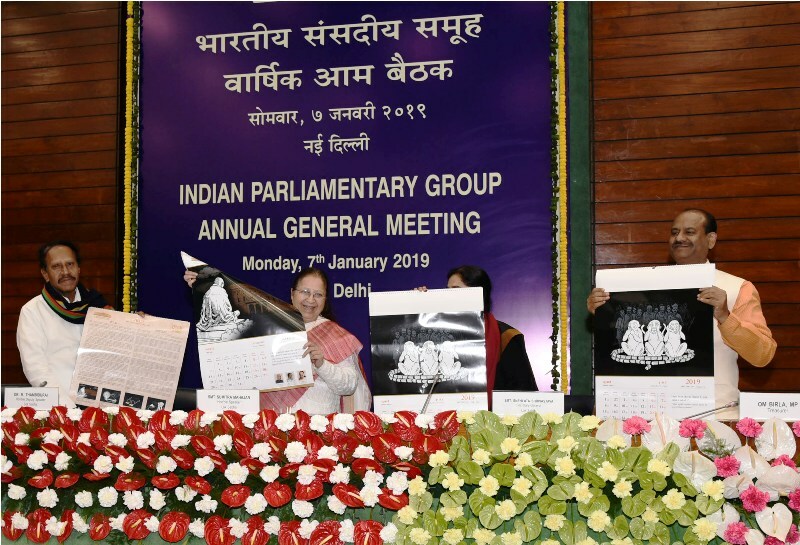 Sumitra Mahajan planting the Ashoka Tree in Indian Institute of Mass Communication in New Delhi, on 7 December 2018. 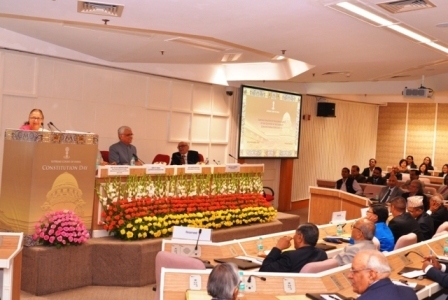 Lok Sabha Speaker Smt. 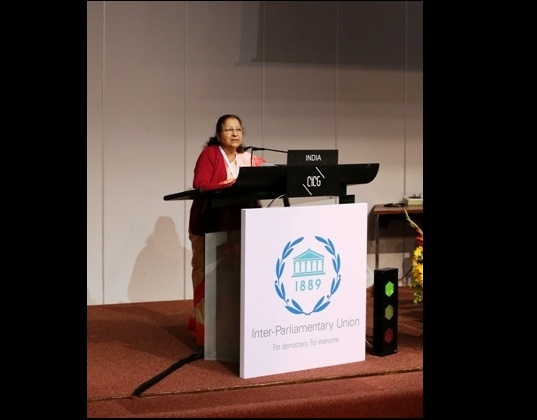 Sumitra Mahajan speaking on the theme “Parliamentary leadership in promoting peace and development in the age of innovation and technological change” at the 139th Assembly of the Inter-Parliamentary Union in Geneva on 15 October 2018. 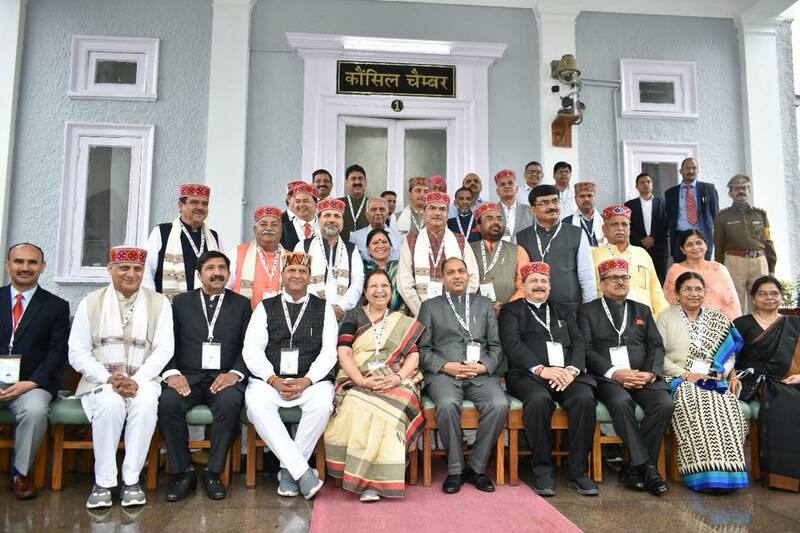 Lok Sabha Speaker Smt. 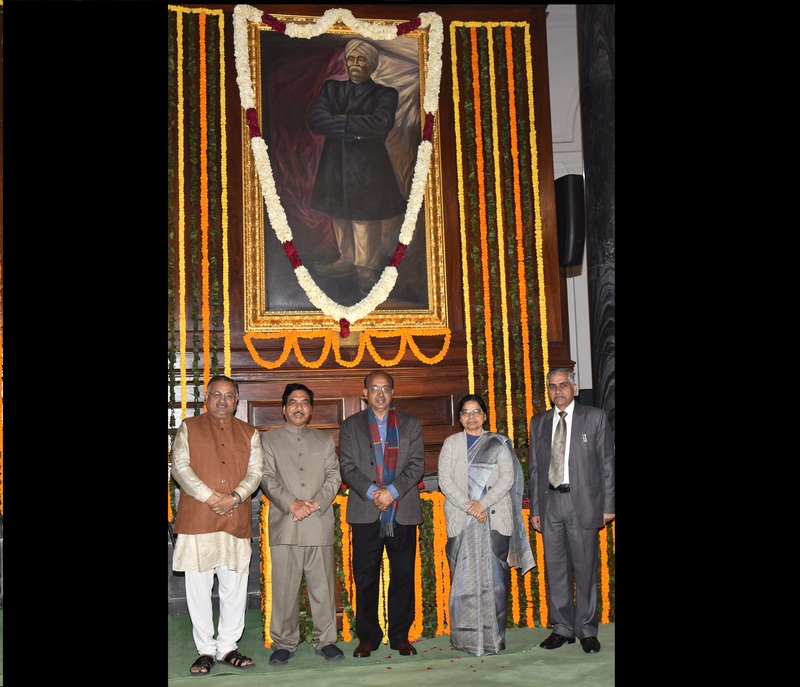 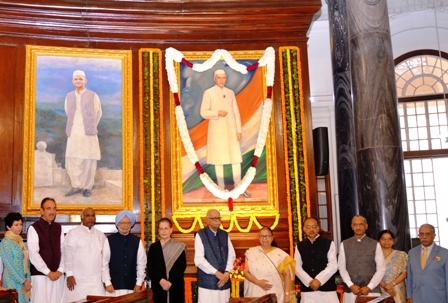 Sumitra Mahajan paying floral tributes at the portrait of Shri Lal Bahadur Shastri in the Central Hall of Parliament House on the occasion of his birth anniversary, on 2 October 2018. 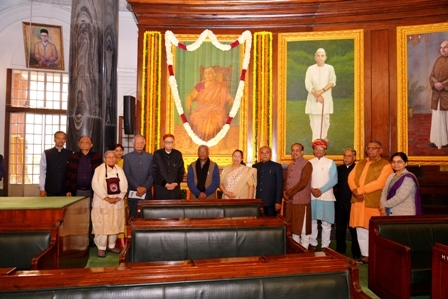 Lok Sabha Speaker Smt. 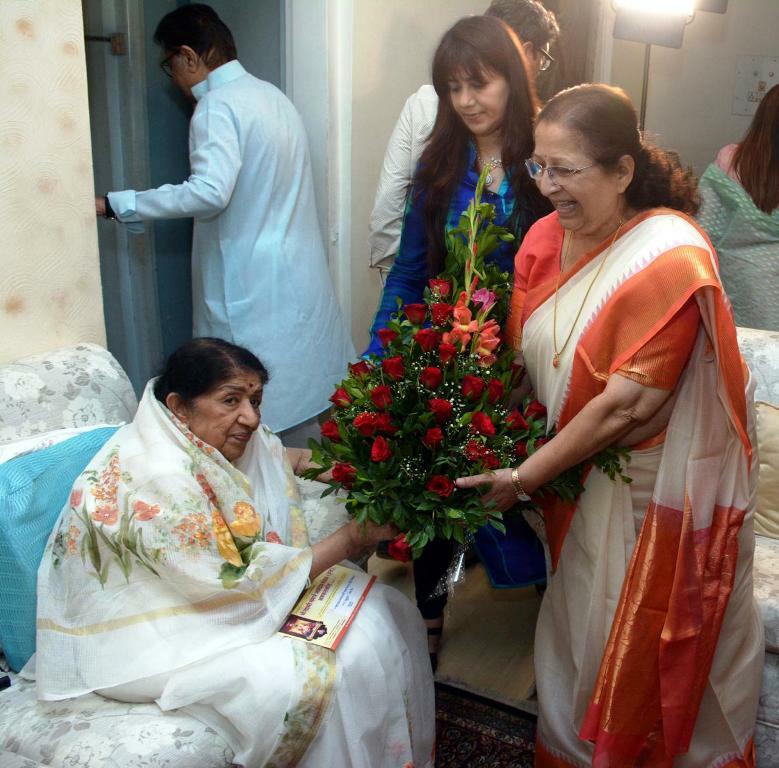 Sumitra Mahajan met Bharat Ratna Ms. Lata Mangeshkar at her residence in Mumbai on 28 September 2018. 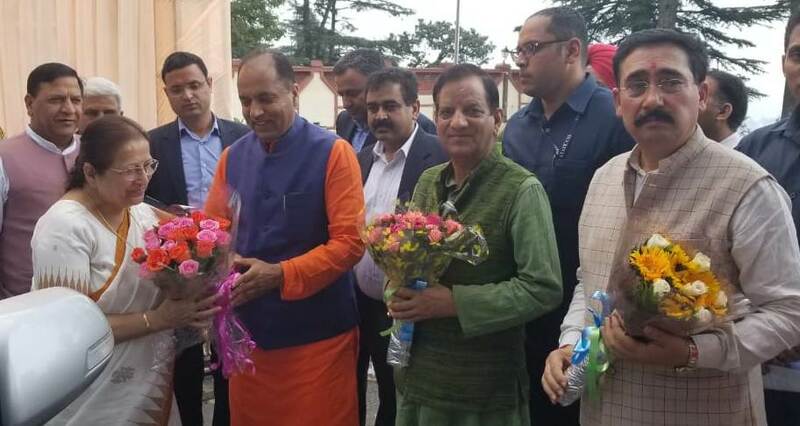 Chief Minister of Himachal Pradesh Shri Jai Ram Thakur welcoming Lok Sabha Speaker Smt. 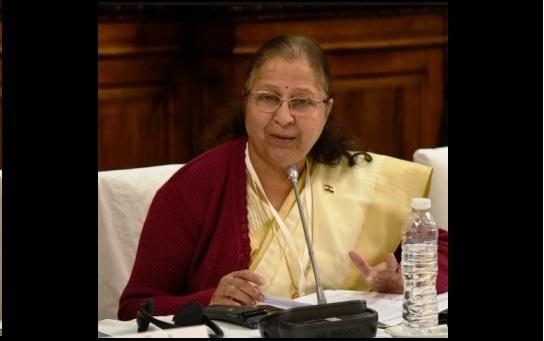 Sumitra Mahajan in Shimla on 21 September 2018. 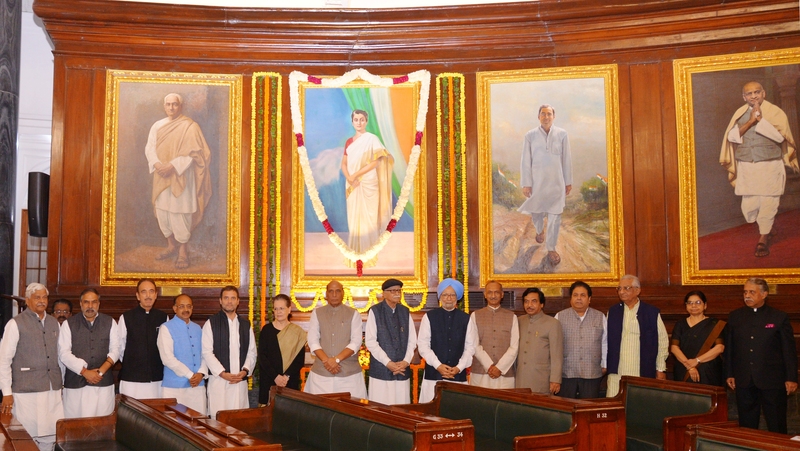 Lok Sabha Speaker Smt. 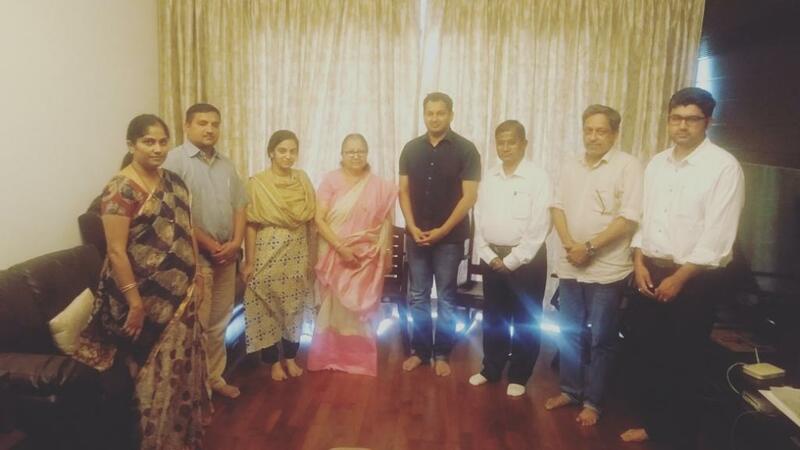 Sumitra Mahajan handing over 5 croreth connection to the beneficiary of Pradhan Mantri Ujjwala Yojana in the presence of Union Minister of Petroleum andNatural Gas Shri Dharmendra Pradhan in the Parliament House on 03 August 2018. 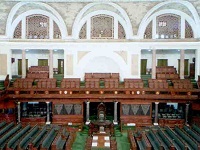 Lok Sabha Speaker Smt. 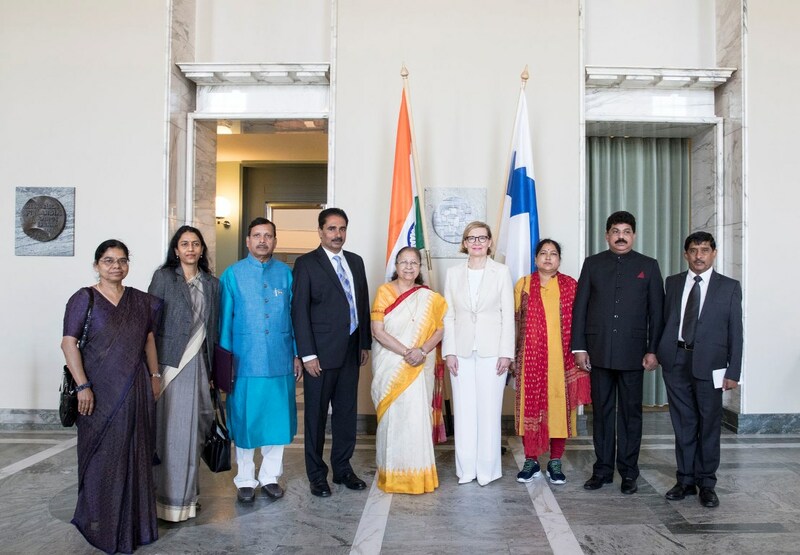 Sumitra Mahajan and members of Indian Parliamentary Delegation with the Prime Minster of Latvia Mr. Maris Kucinskis in Riga on 14 June 2018. 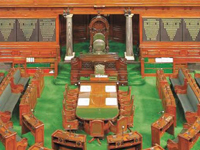 Request form for Wi-Fi connection for the use of MPs/Officers/Staff of Lok Sabha.